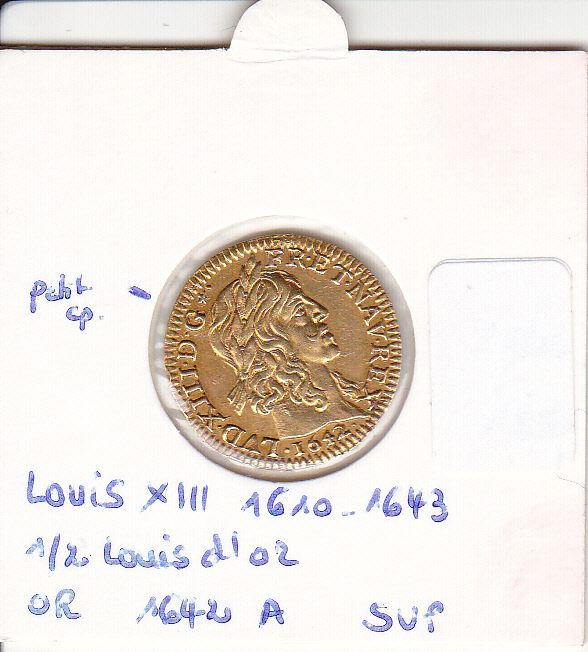 Lors de la bourse multi-collections de FEGERSHEIM (BAS RHIN) un demi louis d’or 1642 A du règne de Louis XIII a été volé. Vous trouverez les photos de cette monnaie en pièces jointes. Plainte a été déposée à la Gendarmerie de Wittelsheim le 13 janvier sous le numéro 13931/00035/2017. Un de nos clients a été victime d’un cambriolage fin décembre dernier. Merci de diffuser cette liste largement et rapidement. One of our customers was robbed during last week of December. Please find hereunder a list of banknotes stolen in Germany. The banknotes below are listed after the book of Rosenberg and are all in "new" condition. Those are only a small part of the stolen collection, which was housed in a red ring album. 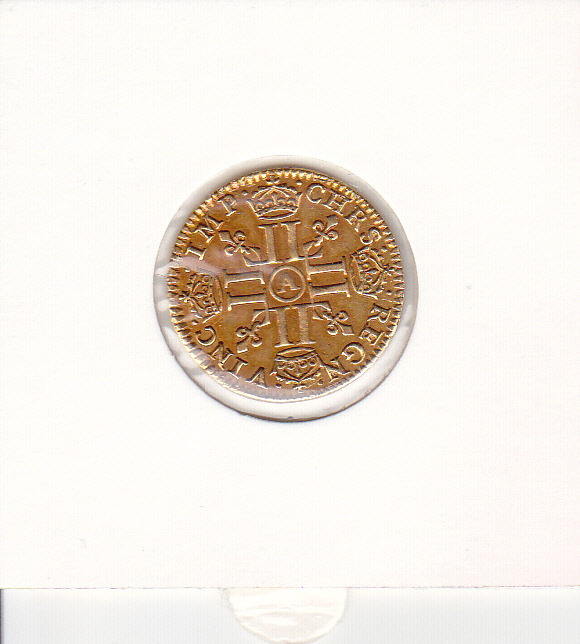 Some medals were stolen as well, including one from Calico. inventarisiert. Können Sie einige Scheine in der Münzenwoche publizieren ? 279a, 291a, 302 a. Alles bankfrisch. Gesamtschaden nach Rosenberg 28.000,-€. Ich bin regelrecht traumatisiert, wage mich nicht mehr aus dem Haus. Please find the following warning regarding a stolen items. Click here for the list PART 1. Click here for the list PART 2. Click here for the list PART 3. Click here for the list PART 4.